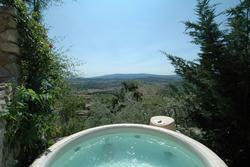 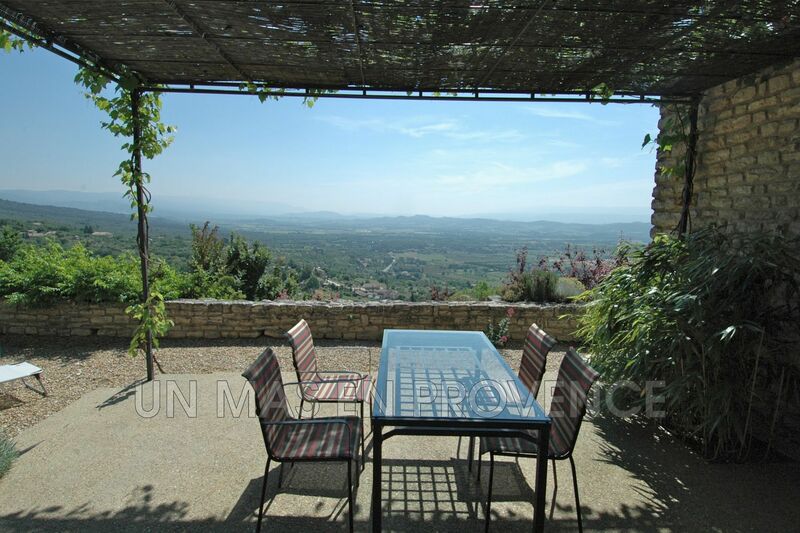 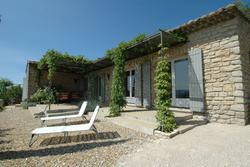 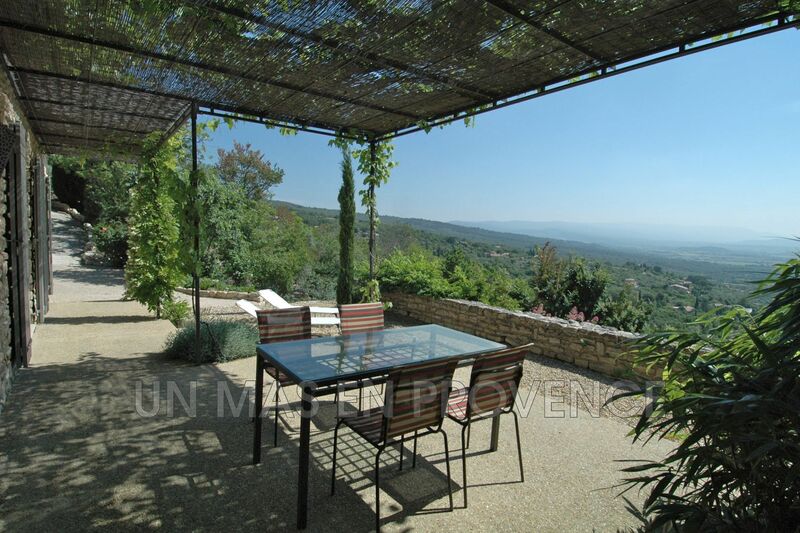 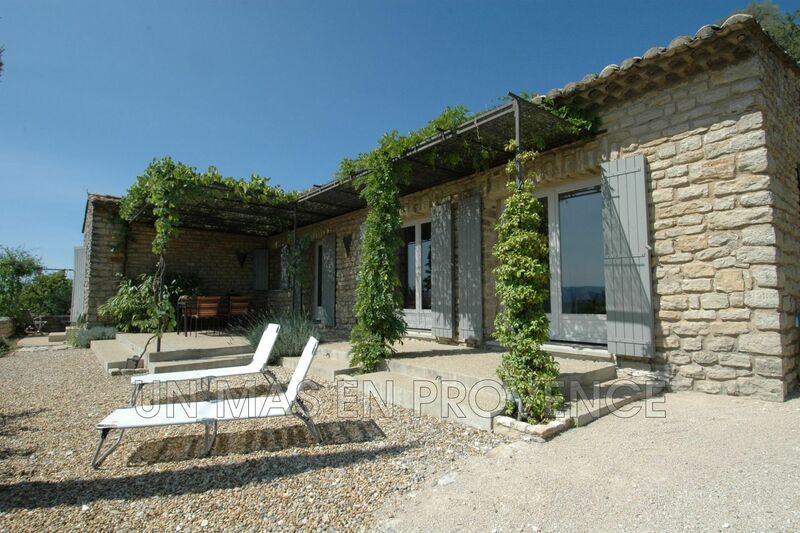 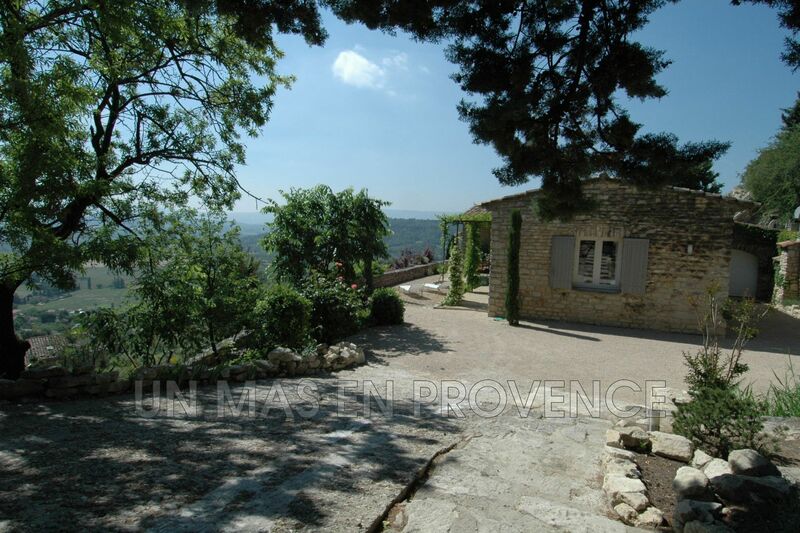 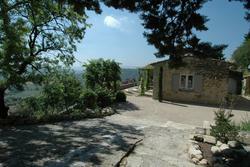 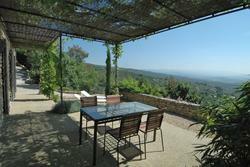 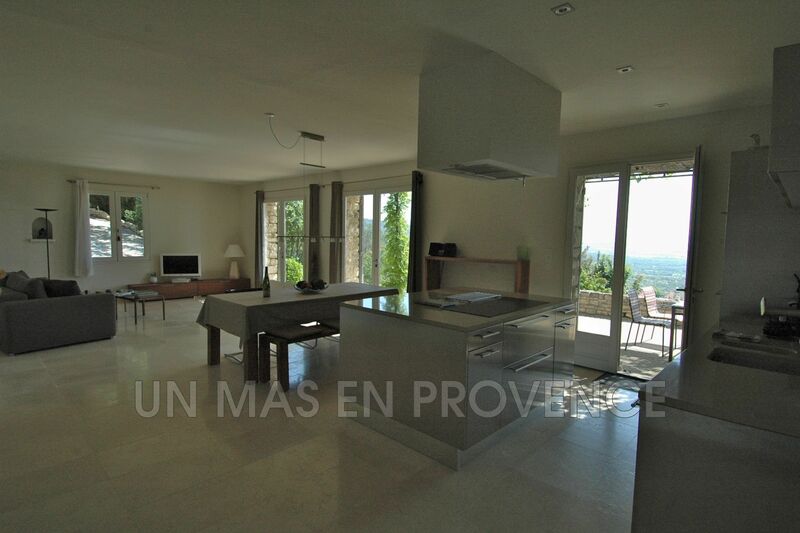 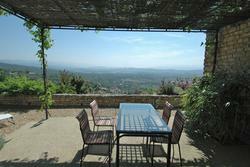 lovely stone house, recently restored, with an amazing view onto the Luberon valley. 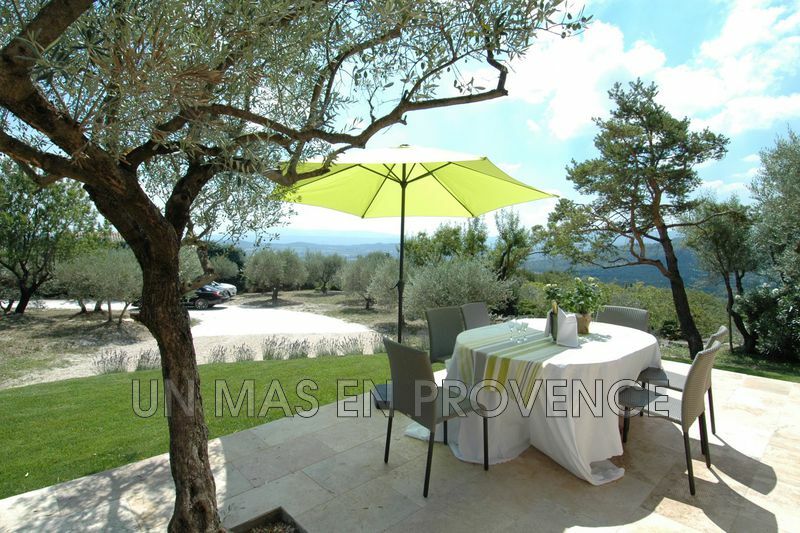 A few minutes walk from one of the most beautiful villages of France, the property has the perfect place for serenity and peace. 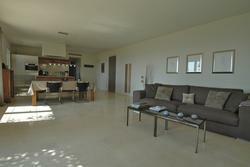 High quality amenities and contemporary, refined and sophisticated indoor decoration. 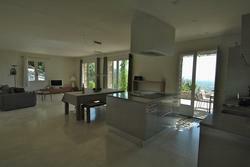 Fully air conditioned.. 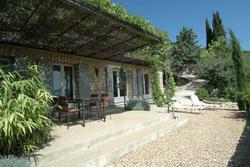 The house has 2 bedrooms and 2 en-suite bathrooms.